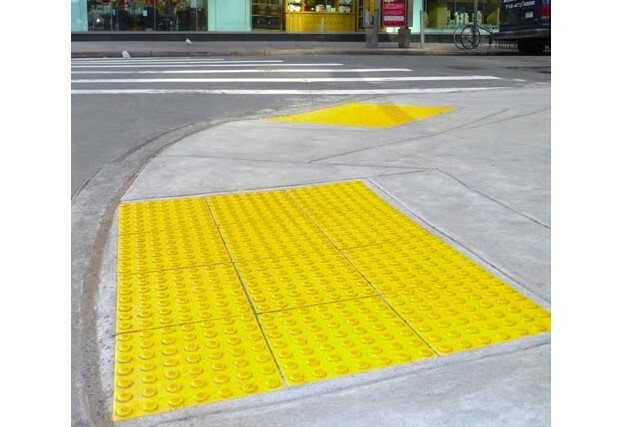 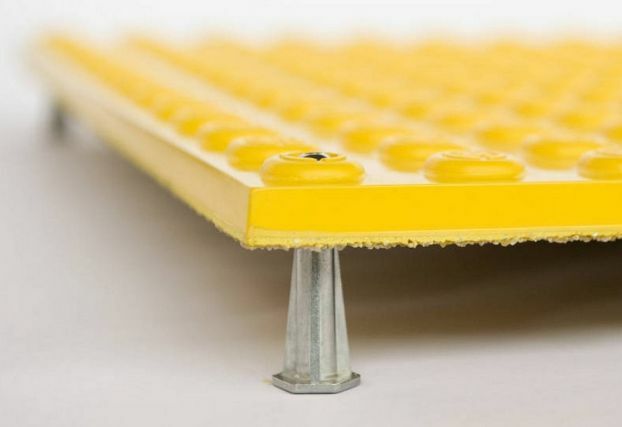 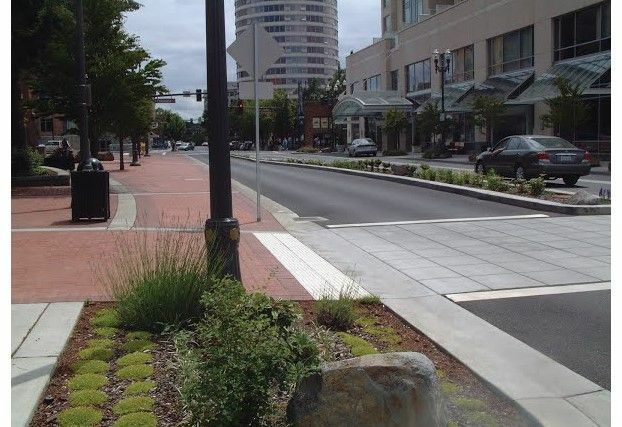 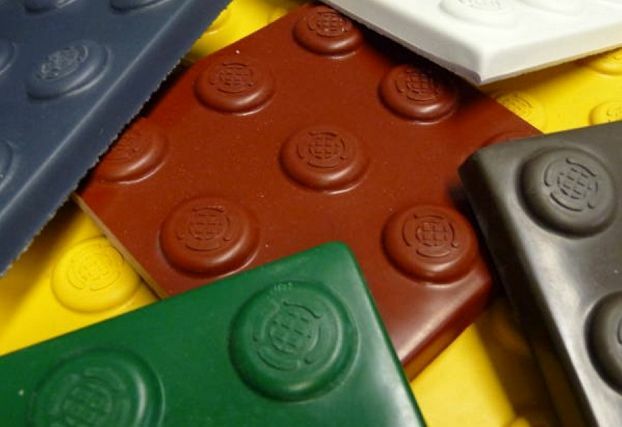 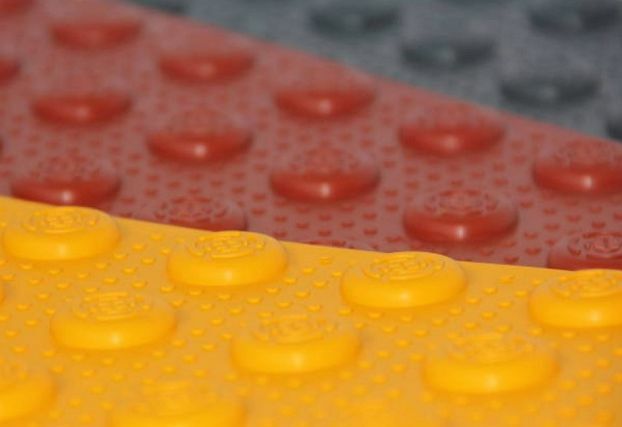 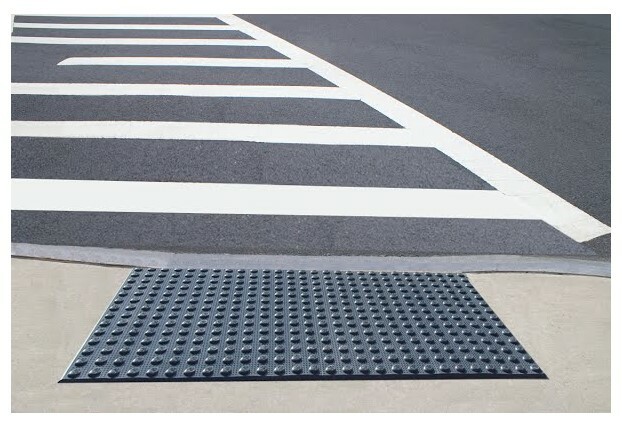 Step-Safe® ada detectable warning tiles and surface applied mats alert the disabled or visually impaired of approaching hazards particularly on sidewalks, curbs, subway and rail platforms, along travel routes, public buildings and other rights of way. 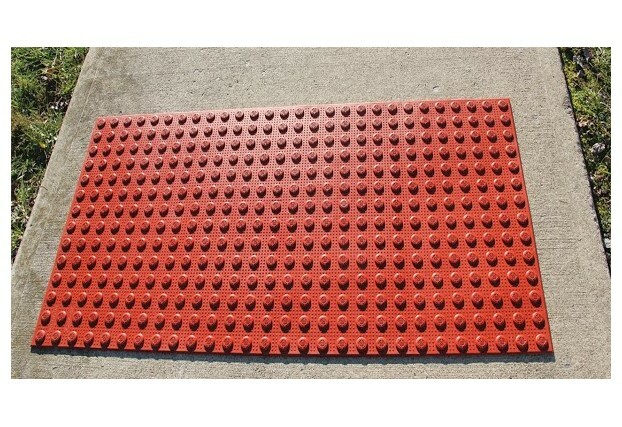 Our products have been widely recognized for their quality, performance and reliability. 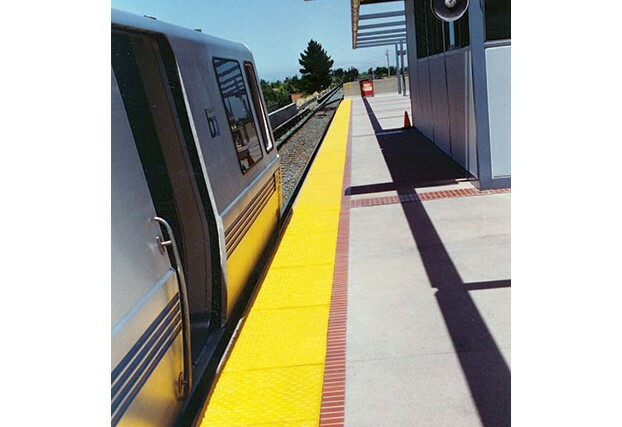 Let Transpo's engineers and sales people assist you in choosing the right product for your next job. 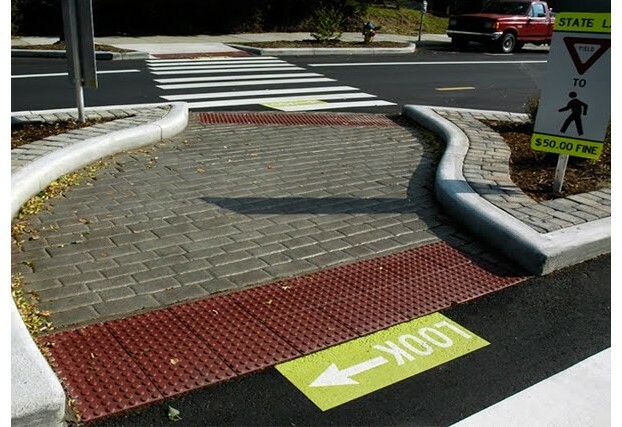 Environmentally friendly asphaltic bond promotor.